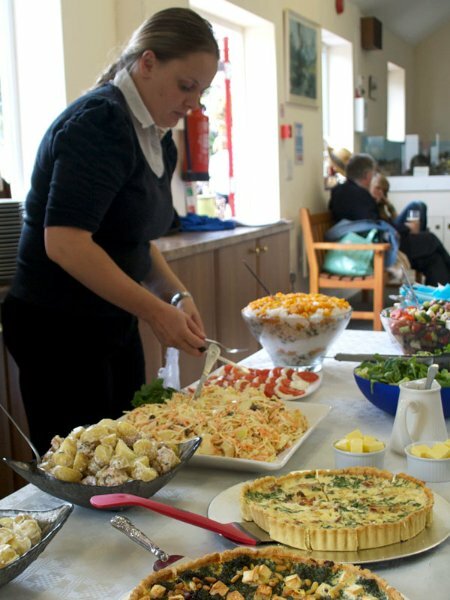 There are many interpretations of what a buffet should be and at Sophie Martin Catering we try to offer them all, sandwiches to sausage rolls in our finger buffet, fantastic salads to dressed salmon in our cold buffet, and bowls of hot winter casserole to spicy Thai curries in our hot buffet or bowl food menus. 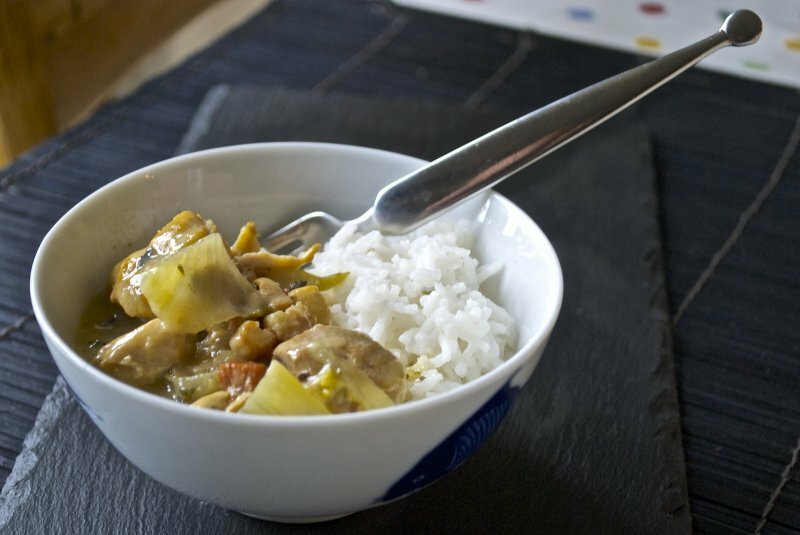 Of course these can be mixed and matched so you get exactly the range of foods you desire. We can setup long tables and either serve your guests from behind the buffet or they can help themselves. 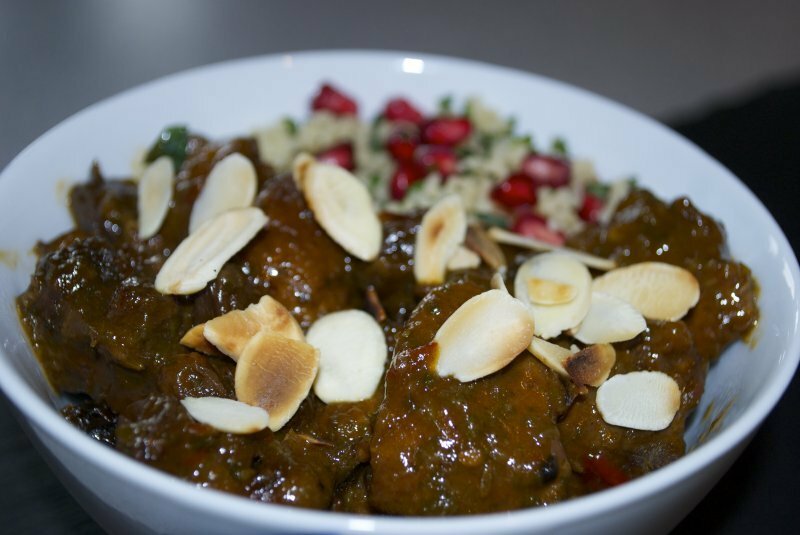 Like most of our menus we can also arrange delivery in disposable containers if required. 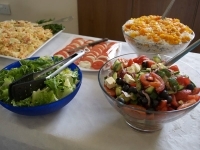 Finger buffets are very popular for large functions, as they offer a wide range of foods where guests can pick and choose allowing for the many dietary requirements people have these days, they are also fantastic value. 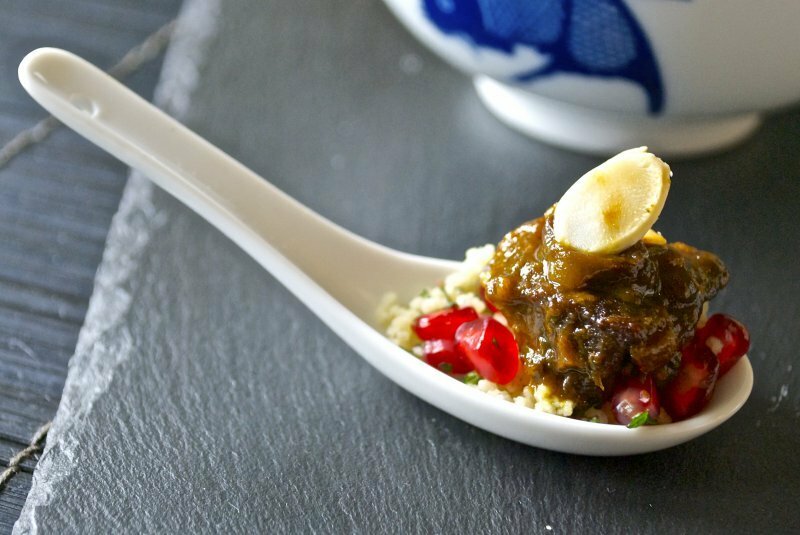 Our finger buffet starts from just £9.60 per head. 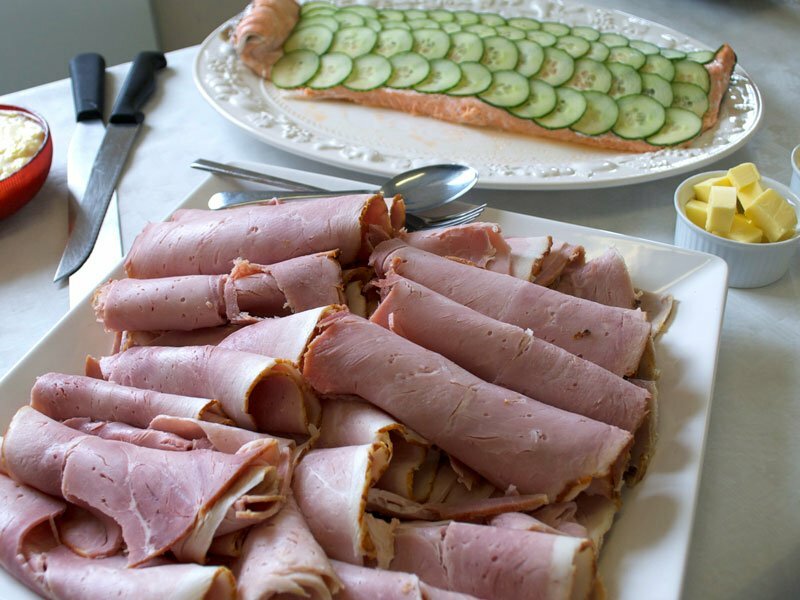 Cold buffets are not only great to accompany your BBQ or Hog Roast, they are also a great stand alone option. 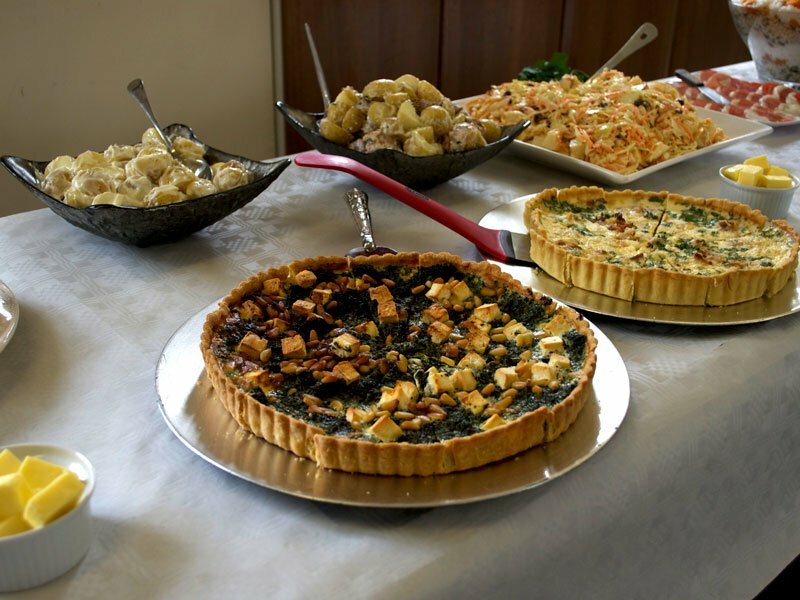 We offer a vast range of salads, meats and breads, see our cold buffet menu for full details. 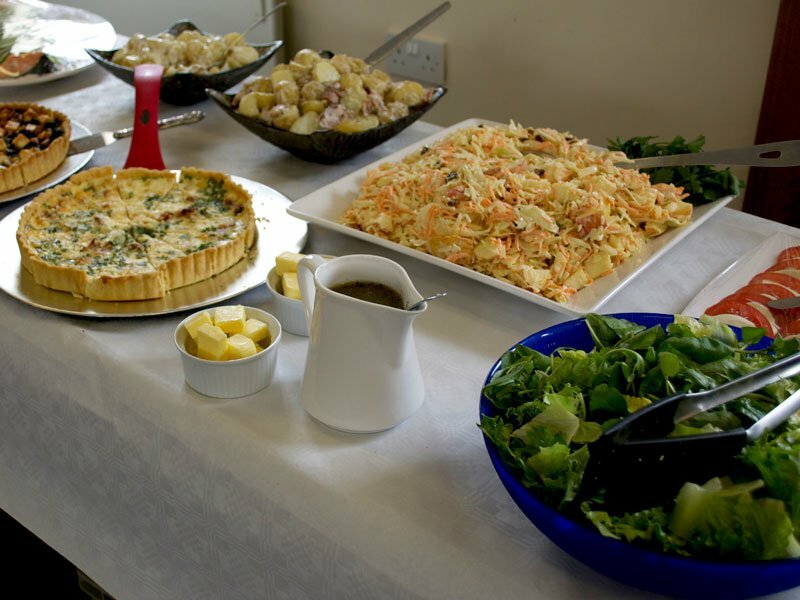 Cold buffets start from just £18 per head. 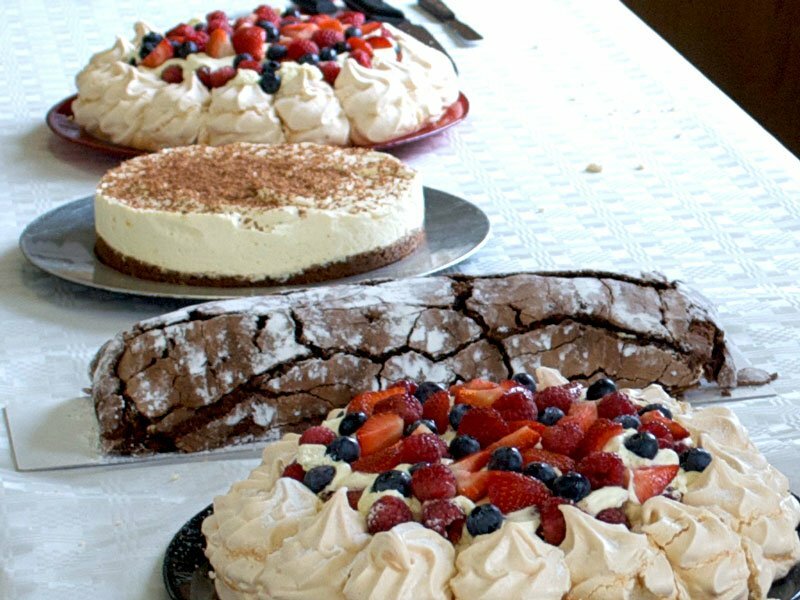 This also includes some fantastic desserts from our Homemade Desserts section. Hot buffets aren’t just for large parties, they are very popular for home entertaining, which is generally referred to these days as bowl food. We setup a small buffet table where our staff present your guests with a small hand bowl and fork, they then choose from a range of dishes (we normally recommend two options plus a vegetarian option), what’s great is that guests can always comeback for seconds. Follow this up with a couple of our homemade desserts and perhaps a cheese board, your guests can indulge for the rest of the evening . 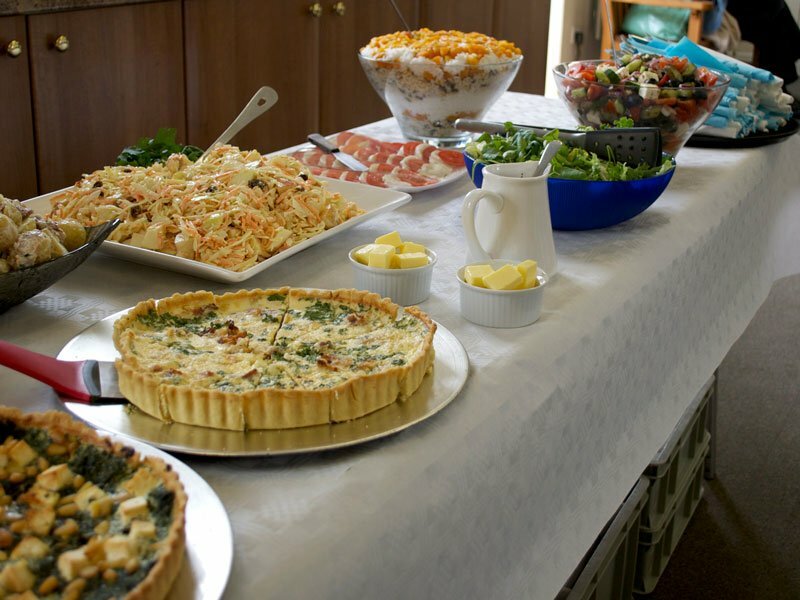 Hot buffets start from just £9.60 per head. Canapes are an excellent way to start the event, see our canape section for details. Our afternoon tea menus can also be served from a buffet, which is a great way of offering something a bit more quaint than a finger buffet. This is a great option for funerals and light lunchtime events. Afternoon Teas start from just £12 per head.